With flu season at its peak, it is better to be safe than sorry. 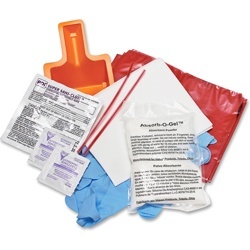 One of the best ways to be prepared this year is with medical supplies you can find right here at Yuletide. We have broken it down by category to include what we feel are some of the most important products to have in case of any emergency anywhere. 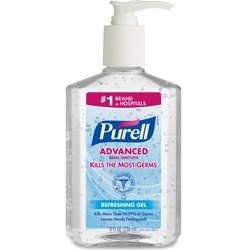 This stuff kills 99.99 percent of germs in 15 seconds. Enough said. 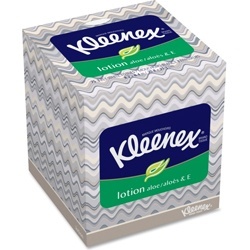 Perfect for anyone with a sensitive nose that is battling a cold. 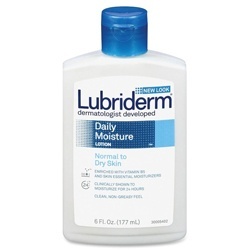 Keep your skin soft and smooth all year long no matter what season. 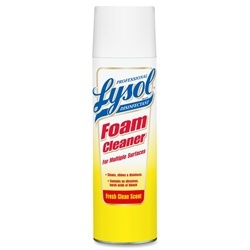 Not only does this spray eliminate germs but it also helps with odors and potential mold growth. 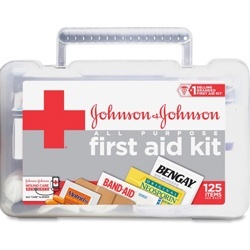 Be prepared for whatever comes your way with this first aid kit. It even has survival wraps to keep you warm and dry in cold or wet climates. Because, well, you just never know. 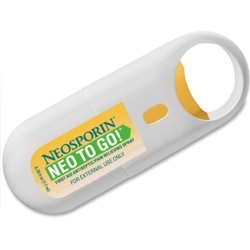 Take this wherever you go for instant pain relief and protection against any possible infections. 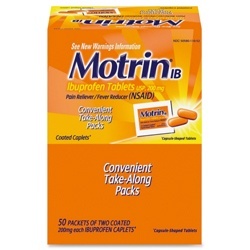 Because you never know when a headache or potential fever is going to strike. 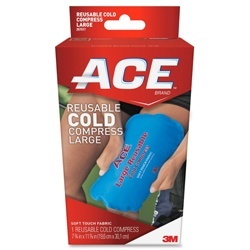 The soft fabric easily contours to any body part and stays flexible even when cold. 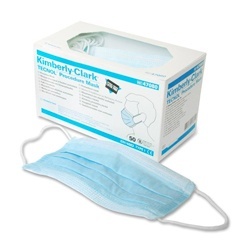 Single-use protection ideal for certain patient care situations. 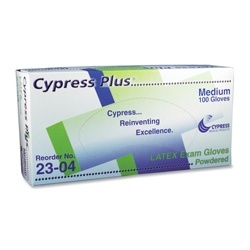 These gloves do not only give a smooth touch but they are also lightly powered for easy application. 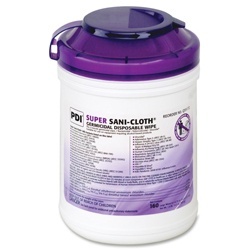 Each wipe cleans and disinfects surfaces in two minutes or less. Ideal for spills because accidents happen.